Maybe all you want to do is lie on the beach. And that’s fine. But if you seek out something a little more active, here are some wonderful ways to experience the beauty and wonder of the Islands. 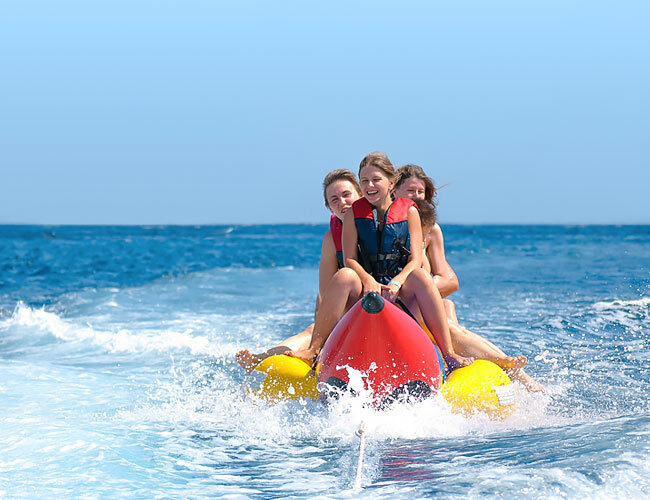 A banana boat ride is your ticket to thrills—and a few spills. Flag one of the big yellow inflatable bananas as they zoom up and down Grace Bay for 20 minutes of uninterrupted fun. Explore the islands’ deserted southern shores or untouched areas accessible only by boat. Excursions will take you to neighboring cays to photograph iguanas, beach comb, snorkel, and explore. 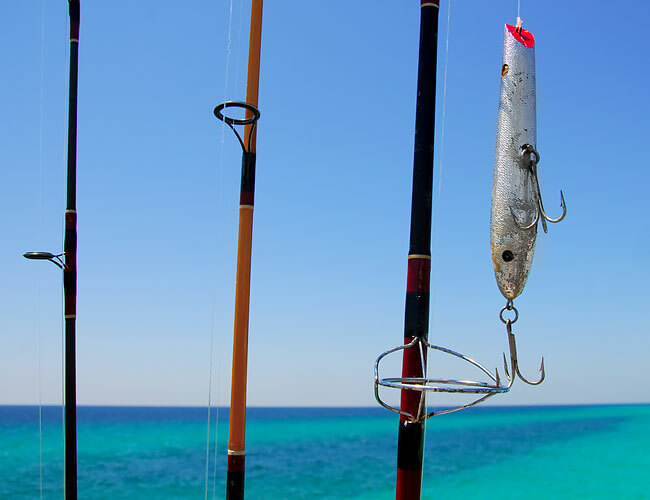 Providenciales offers some of the world’s best bone fishing. 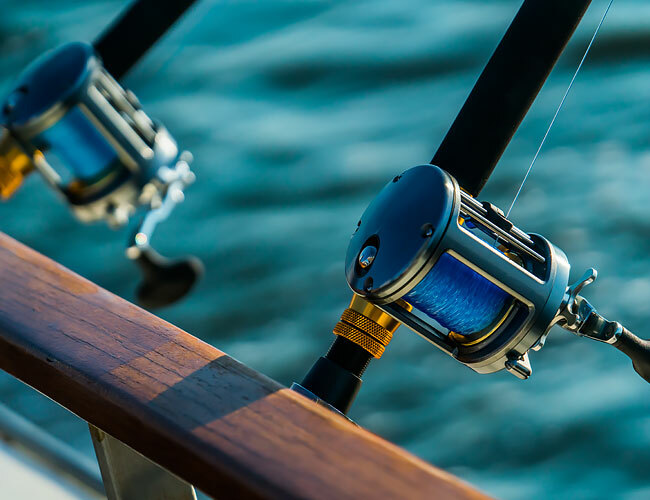 Our relatively unfished waters are ideal for aspiring anglers and expert fishermen alike. Boats carry up to two guests plus the captain, for half- and full-day excursions. 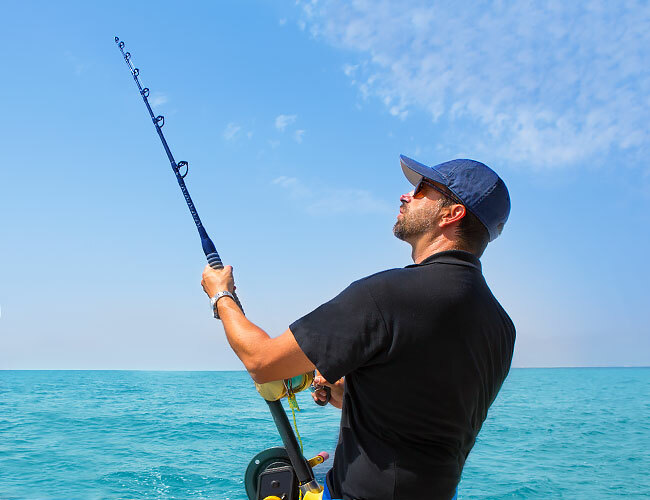 Also known as reef fishing, bottom fishing produces a lot of bites and, if you’re lucky, large catches. 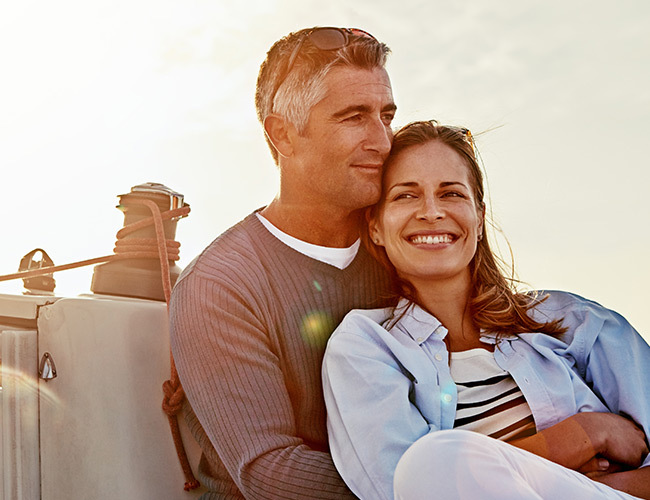 Your captain will take you to different areas, depending on tide and water conditions. Half-day group trips and full-day private charters can be arranged. 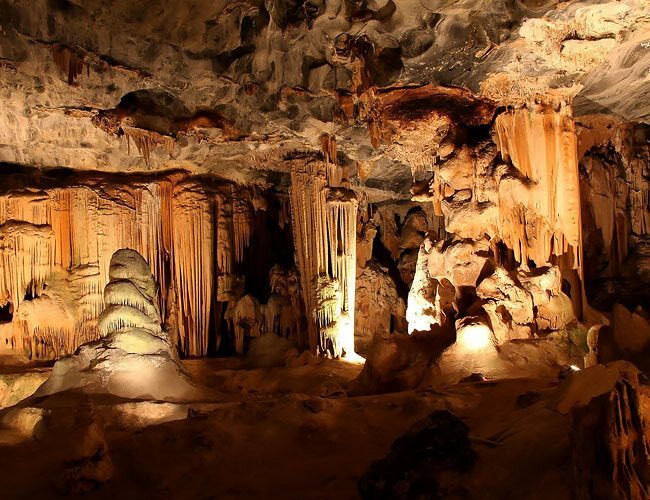 Caves thought to be more than 130,000 years old are tucked away in the breathtaking limestone cliffs near picturesque Mudjin Harbor on Middle Caicos. Explore these natural wonders with a day-long guided tour by boat, complete with picnic lunch. Deep blue waters surrounding the Turks & Caicos are home to open ocean species, including shark, barracuda, marlin, mahi mahi, tuna, and wahoo. You can arrange a half- or full-day private charter for all experience levels. 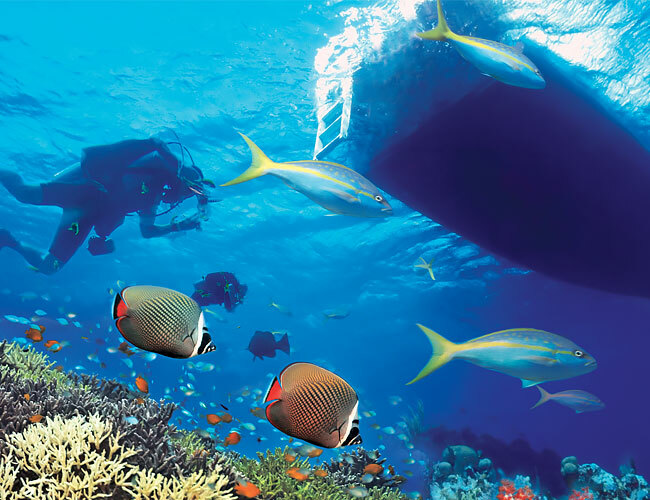 A glass-bottom boat is a great option for families who wish to explore our area’s fascinating underwater life. 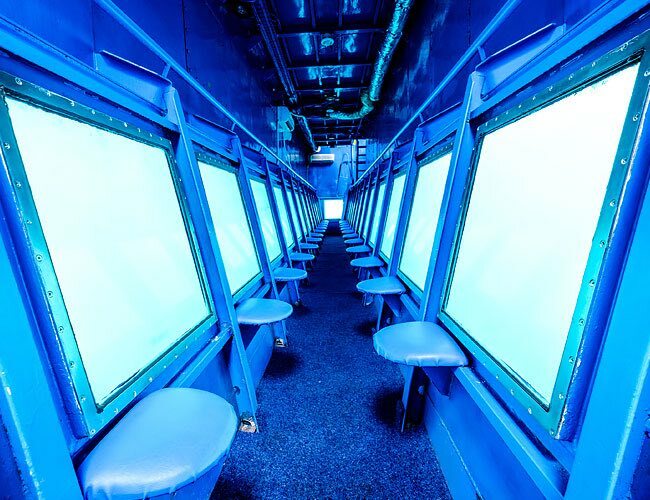 You’ll view the underwater world through glass panels set into the boat’s stern. Snorkelers can hop overboard and explore the beauty of the coral reefs. Half-day tours and private charters available. 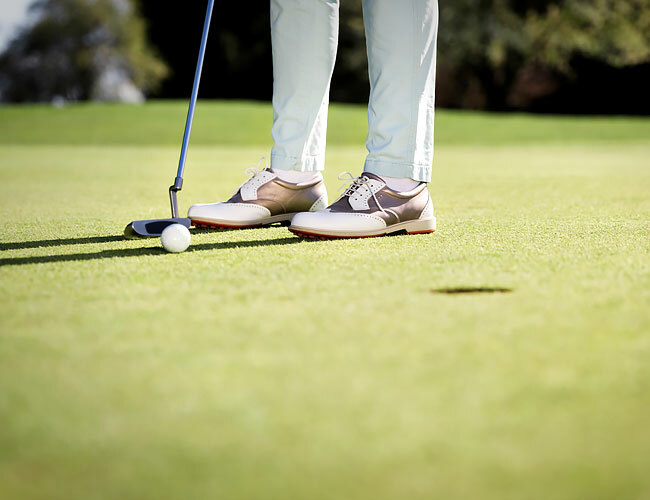 Golfers can enjoy a challenging day on the greens at the nearby Provo Golf and Country Club. This 18-hole championship course, which recently hosted the Caribbean Amateur Open, features a natural, rugged layout, limestone outcroppings, and native island flora and fauna. The club’s facilities include a recently expanded pro shop, a warm-up range, practice chipping and putting areas, and quality TaylorMade and Nike club rental. Fairways Restaurant and Grill provides refreshments overlooking the spectacular 18thhole. Nine and 18 holes, inclusive of cart rental, can be arranged through our Activities Desk. 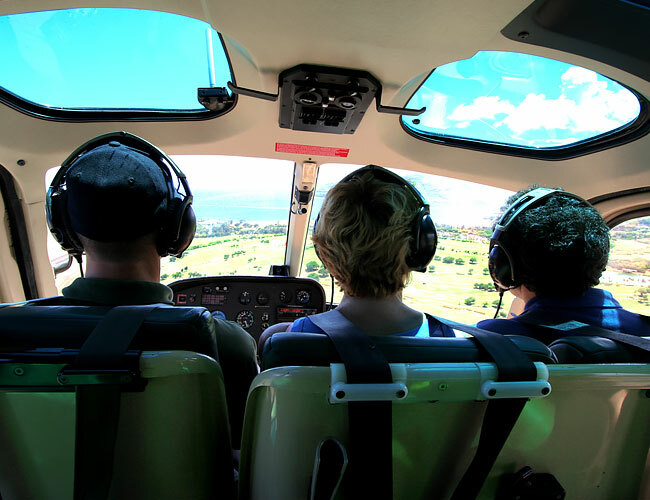 View the islands from a bird’s-eye tour via helicopter, taking in the barrier reefs, beaches, the Grand Turk Lighthouse, even migrating humpback whales in winter. Tours can be booked for 15 and 25 minutes, or hourly. 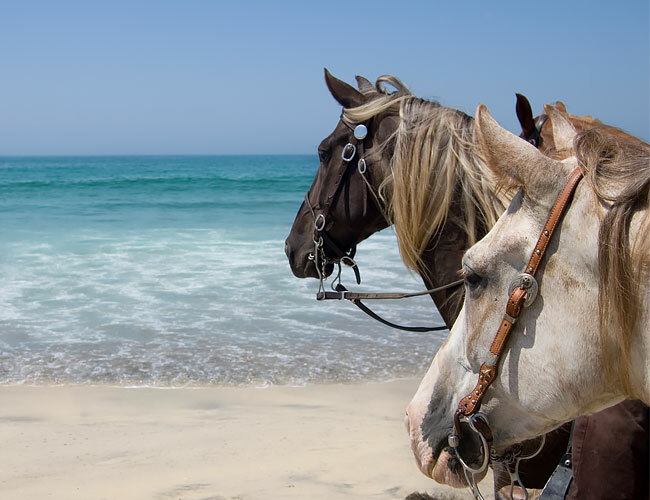 An island pony takes you along quiet country roads, canals, and back-bush trails in the picturesque Long Bay area, ended on a stretch of deserted Long Bay Beach. Ideal for five and up (those over 11 can ride without a parent), these 1.5-hour tours are available in the morning and afternoon. 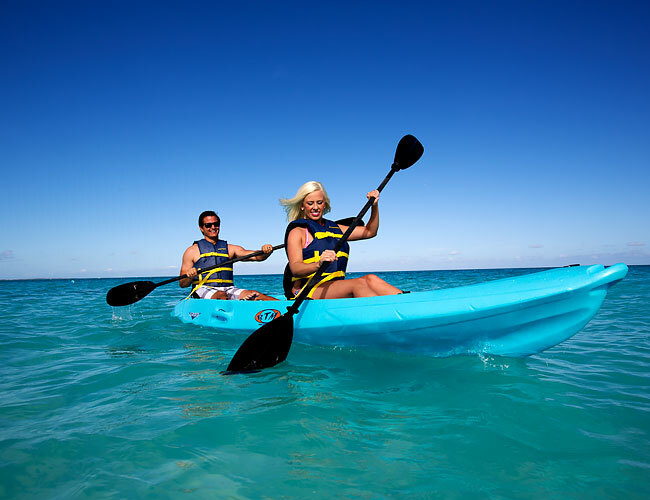 Paddle to a variety of islands and beaches on this eco-tour aboard a touring kayak. You’ll see an iguana sanctuary, explore mangrove channels, and view marine and bird life. Beginners are welcome, and tours are suitable for the whole family. Half- and full-day excursions are available; can be combined with a mountain bike tour for a full day of activity. With perfect weather, warm seas, shallow waters, and year-round cooling trade winds, the islands offer the ideal conditions for kiteboarding (also called kitesurfing). 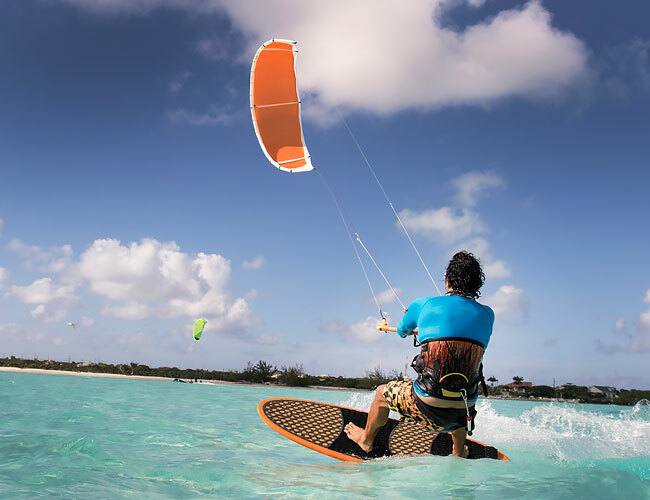 Group lessons, private instruction, and rentals are available through the Kiteboarding School on Providenciales. 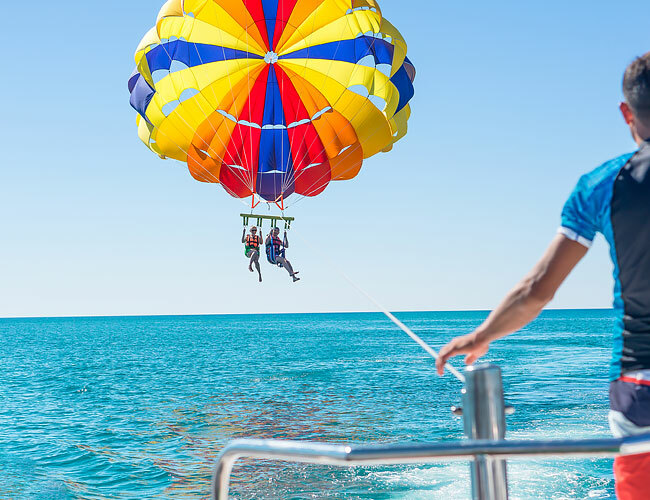 Sail high above Provo, with the possibility of viewing turtles, dolphins, rays and sharks swimming in the watery depths. As you get higher, Little Water Cay and Half Moon Bay Beach appear in the distance, surrounded by glistening blue seas. And if you’re daring, ask to be dipped in and out of the water during the flight. Flights for one, two, or three at a time can be arranged. 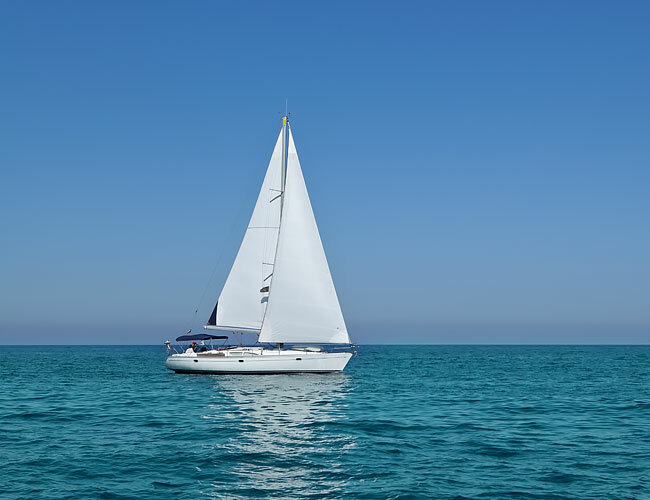 With their beautiful reefs, cooling trade winds, and uninhabited islets waiting to be explored, the Turks and Caicos offer some of the Caribbean’s best sailing. 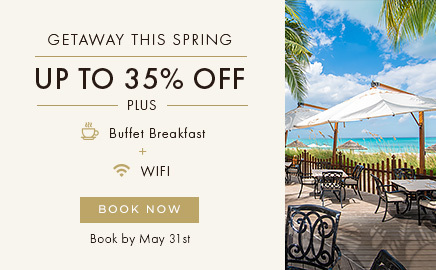 Three-hour excursions include sailing and a light snack; full-day cruises allow extra time for snorkeling, exploring the tunes, or Providenciales’ backside, which resembles a shallow aquarium. Party cruises and sunset cruises also are available. The newest sport on the island, SNUBA allows you to explore Provo’s fascinating fringing reef teeming with sea life to depths of 25 feet with a tank that floats on a raft at the surface. Guided tours of the Bight Reef for groups of up to four can be arranged. Perfect for family members age 8+. Seven Stars offers two courts, lit for evening play, as well as set for basketball or pickleball. 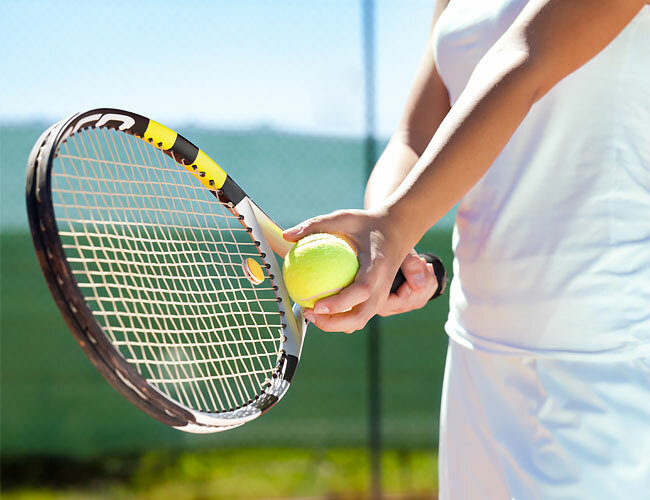 Please contact the front desk to book your court and request equipment. Explore Provo’s beautiful inner reefs, five feet below the waves—without special equipment or even getting wet. 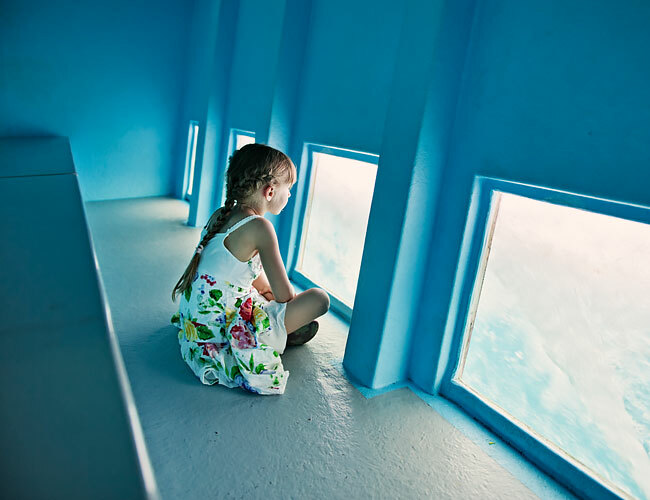 The one-hour semi-submarine tour for up to 16 guests offer a magical adventure at sea. Tours from the Turtle Cove dock are available year-round, six days a week. Private charters are available on request.